Stowe, who died Sunday, wrote his own obituary and made his own funeral arrangements. He also chose friend and colleague Graham Gillette to give the eulogy, which is bound to be entertaining. Hang on to your seats. The motorcycle-loving Stowe is taking us on one more ride. The service is set for 1 p.m. Wednesday at St. Anthony Catholic Church, with a public open house (no program) at the Des Moines Water Works offices from 4 to 7 p.m.
Stowe, 60, succumbed to an aggressive form of cancer Sunday. He had resigned as CEO of Des Moines Water Works April 2, a couple of weeks after he revealed he was ill. In his obit, Stowe called himself “a long-displaced paperboy for the Des Moines Register and Tribune and Nevada Journal” who became “an activist by disposition” after receiving college degrees from Grinnell College, the universities of Illinois and Wisconsin, and Loyola Law School in New Orleans. He studied engineering, economics and industrial relations in law, and would at various times work in the steel, coal and energy industries before turning to human relations, public works and the water system. He liked a good debate. Stowe recalled being a high school page at the Iowa Senate, where he met his wife, Amy Beattie. They would have a son, Liam Stowe, who also attended Grinnell College. 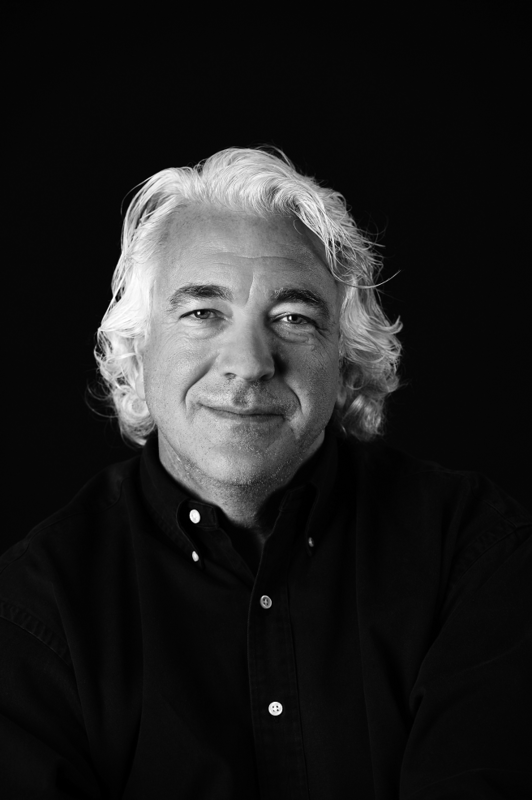 Bill Stowe was active at St. Anthony Catholic Church and Emmaus House. “It was a joke that when someone said something about his celebrity, he thought they should repeat it over and over,” Graham said with a laugh. Stowe was the subject of more than one Raygun T-shirt, a feat that is unusual in local governmental circles, to be sure. Gillette said he’ll remember Stowe most for his dogged campaign to clean Iowa’s waterways, for his vision in planning long-range improvements, and for the way he treated people. That last part probably came from his work in human resources at the city of Des Moines. Stowe donated his body for scientific research. The family requests memorial gifts be made, in lieu of flowers, to St. Anthony Catholic Church or Emmaus House.